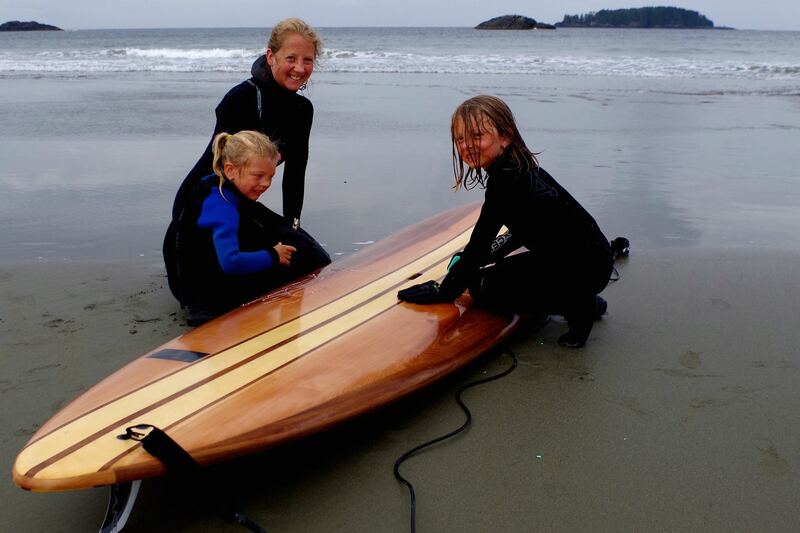 Our most popular board will keep you smiling in and out of the water. The 11’2″ x 30” is a great all round size with excellent flat-water cruising and long board style performance in the surf. The bottom has a concave nose that transitions to a flat under foot and has a “V” in the tail for maneuverability. 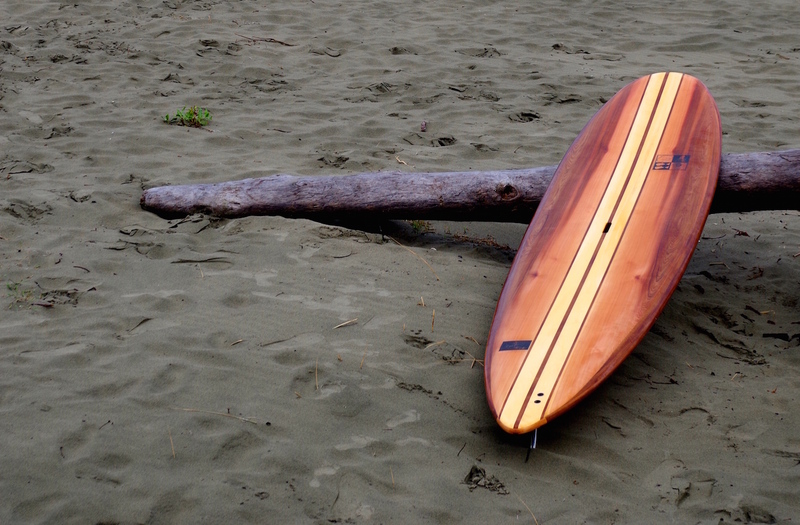 The ELEVEN2 paddles beautifully and looks great on the beach!